Rebecca is a PhD student in the Neurobiology and Behavior program at Columbia. She has been CUNO president since 2016. Her main roles as President are to secure funding, organize executive board meetings, recruit volunteers, and oversee CUNO’s programming and curriculum development. She has volunteered for many of CUNO’s programs, including the Brain Bee, Brain Fairs, Multi-visit program, and single classroom visits. Michelle is a PhD student in the Neurobiology and Behavior program at Columbia. 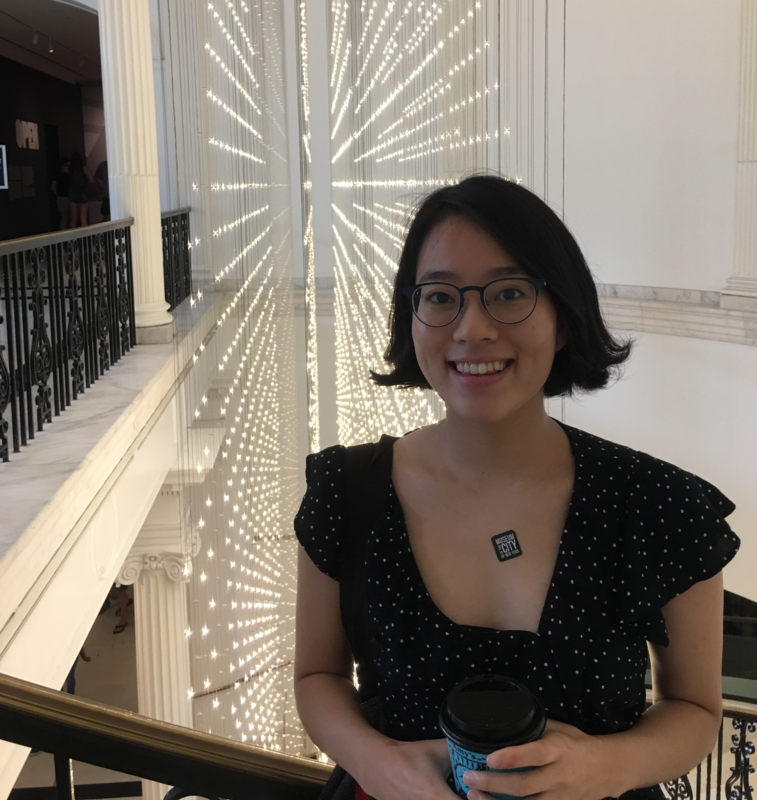 She joined CUNO in 2017 and as co-president, she secures funding, organizes executive board meetings, recruits volunteers, oversees programming and curriculum development, and manages CUNO’s internal volunteer mailing list. She has translated CUNO curricula into Spanish and volunteered for Saturday Science, Late Night Science, and the Bilingual Brain Fair. Melina is a PhD student in the Neurobiology & Behavior program at Columbia. She is Vice President of the multi-visit classroom teaching program, which is a hands-on after school neuroscience class that we teach once a week for a semester in various middle schools in our community. In addition to coordinating the multi-visit program, she has also taught the program multiple times and volunteered for other CUNO events such as the Brain Fair. Laura is a PhD student in the Neurobiology & Behavior program at Columbia. She is Vice President of Late Night Science, a seminar series that invites the public to tour labs and hear lectures about current research at Columbia. She has also volunteered for the Brain Bee, Saturday Science, and other brain fairs. 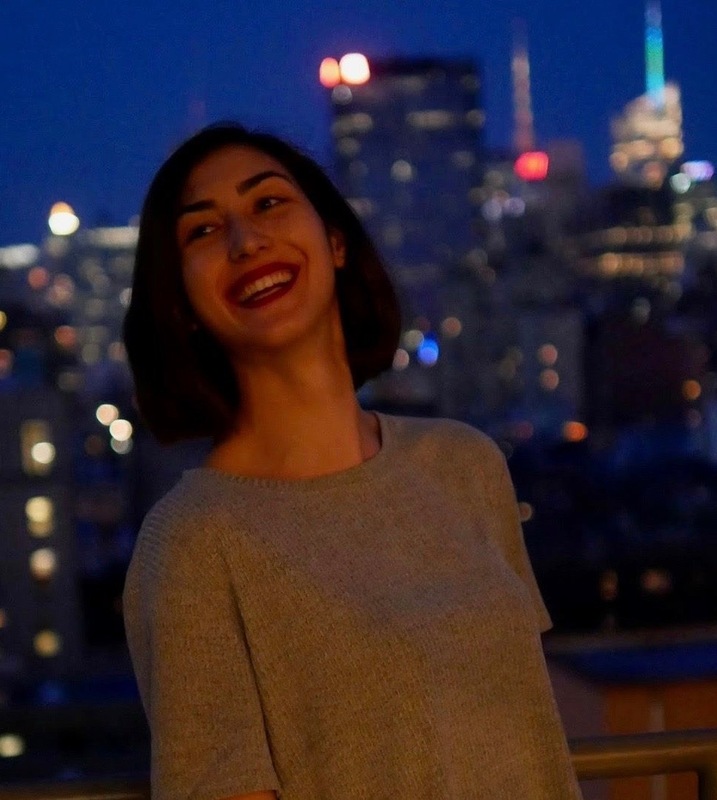 Ali is a PhD student in the Neurobiology & Behavior program at Columbia. She is Vice President of Late Night Science, a seminar series that invites the public to tour labs and hear lectures about current research at Columbia. She has volunteered for many of CUNO’s programs, including the multi-visit program, single classroom visit program, and brain fairs. 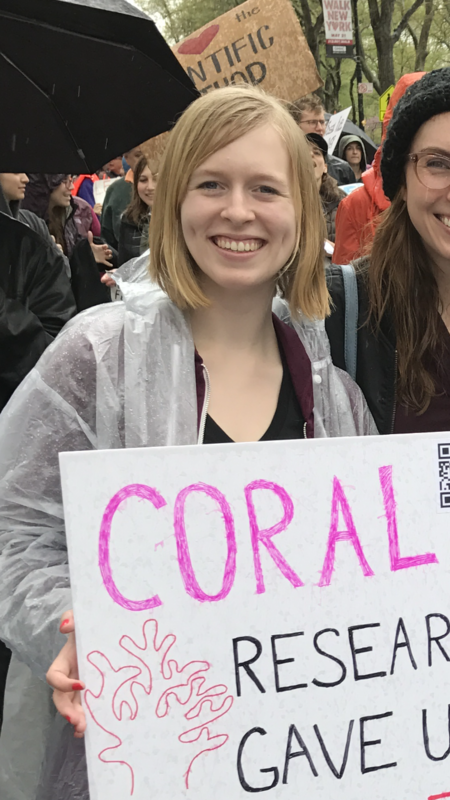 She also helps organize Brain Awareness Week with braiNY, and has volunteered at the World Science Festival as well as at Brain Awareness Week. 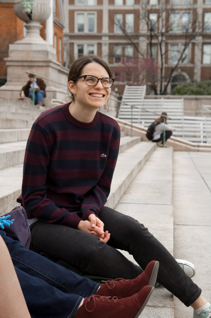 Georgia, a Neurobiology & Behavior PhD student, has been the vice president of the single-visit classroom teaching program since 2014. 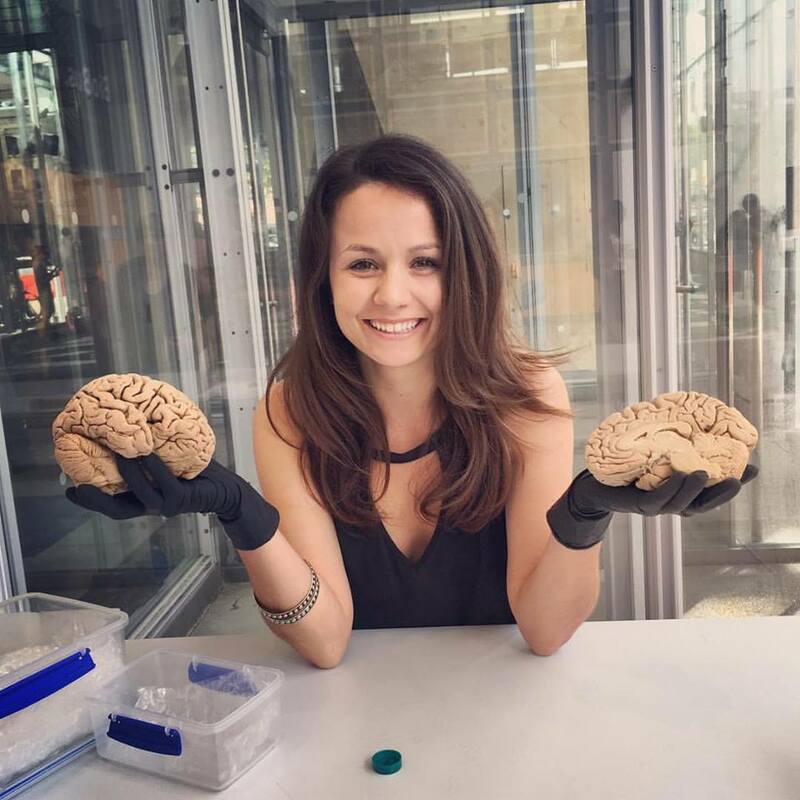 She coordinates visits to New York City schools in which CUNO’s volunteers teach a neuroscience lesson to students ranging from kindergarten to 12th grade. 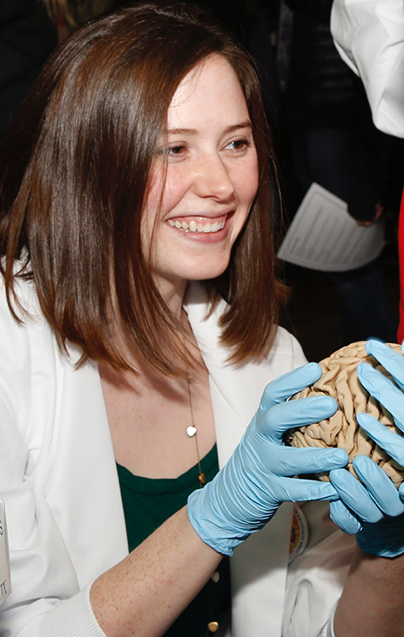 In addition to coordinating and sometimes teaching for the single-visit program, Georgia has also volunteered for several of CUNO’s brain fairs and for similar events with braiNY, the Greater NYC Chapter of the Society for Neuroscience. Georgia also manages CUNO’s internal volunteer mailing list. Leslie is a PhD student in the Neurobiology and Behavior program at Columbia. 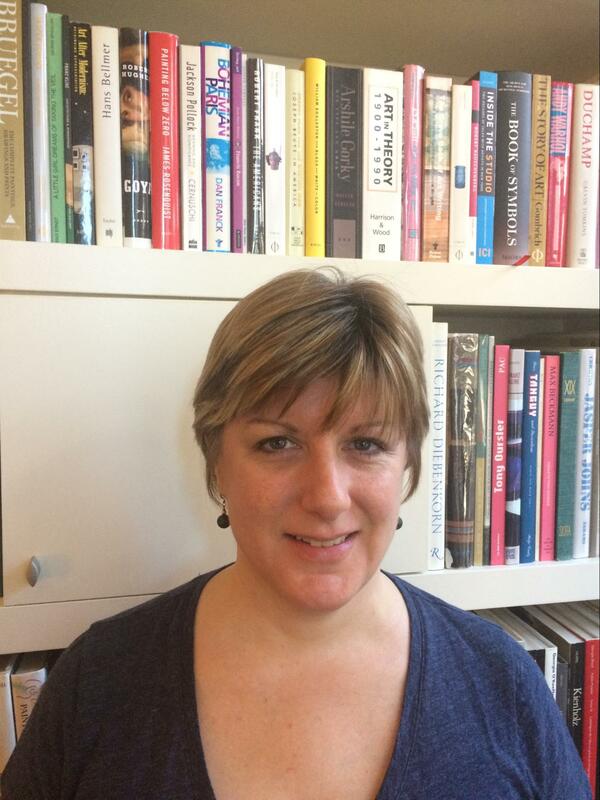 She is Vice President of Curriculum for CUNO. In that role Leslie helps create new curriculum for CUNO’s various outreach programs (Saturday Science, In-School Visits), and maintain CUNO’s database of curriculum. Leslie has volunteered for Saturday Science, the Brain Bee, and Brain Fairs. Lilian is a PhD student in the Neurobiology and Behavior Program at Columbia studying a receptor implicated in ADHD. 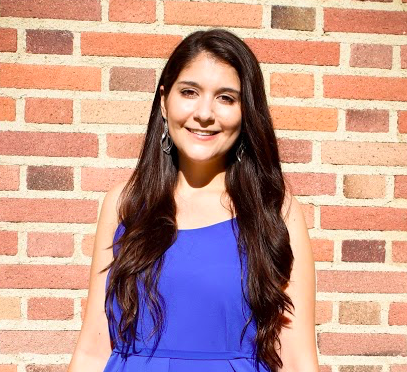 She enjoys reaching out to the Latino community by organizing and volunteering for bilingual neuroscience lessons as a VP of our Spanish Speaking Events team. As VP of Curriculum, she creates and organizes new lesson plans for our various community activities and for our database of educational resources. Lilian has volunteered with Saturday Science, our Bilingual Brain fair and has taught single classroom visits at bilingual elementary schools in NYC. Kelly is a PhD student in the Neurobiology & Behavior program at Columbia. 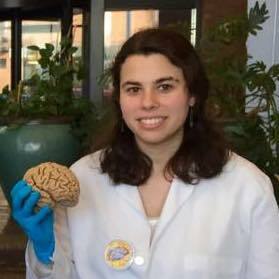 She is Vice President of the regional Brain Bee competition that brings together high school students from all 5 boroughs of NYC to showcase their knowledge of brain facts. Kelly helps organize the event and coordinates study sessions taught by graduate students at Columbia to help prepare the participants for the competition. Kelly also volunteers at Saturday Science and has taught single-visit classroom visits to high school students in NYC. Jennifer is PhD student in the Neurobiology & Behavior program at Columbia. As Vice President of Saturday Science, she coordinates monthly events relating to brain science for families and community groups. A different theme is featured each month, and the program is hosted in collaboration with the Zuckerman Institute and BioBus. 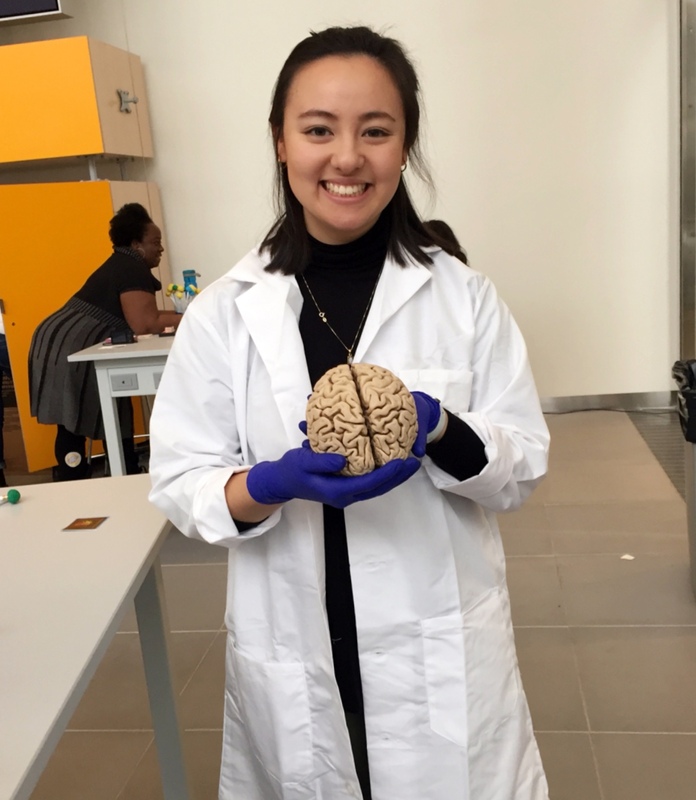 In addition to managing volunteers and developing activities for Saturday Science, Jennifer has also volunteered for similar brain fair events with braiNY, the Greater NYC Chapter of the Society for Neuroscience. Her favorite outreach activity is the Jelly Bean Taste Test. Sean is a PhD student in the Neurobiology & Behavior program at Columbia studying how lots of neurons work together to cause movement. 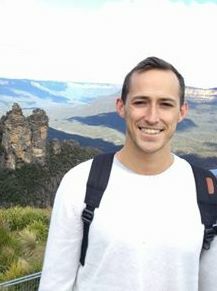 As a VP of Saturday Science, Sean helps coordinate these educational events by organizing graduate student volunteer involvement and facilitating theme-specific activities on a monthly basis. Sean has designed a couple of interactive Saturday Science activities regarding the neural basis of movement and building your own neural circuits. Sean also maintains the website and educational resource database. Andrés is a PhD student in the Neurobiology and Behavior program at Columbia. 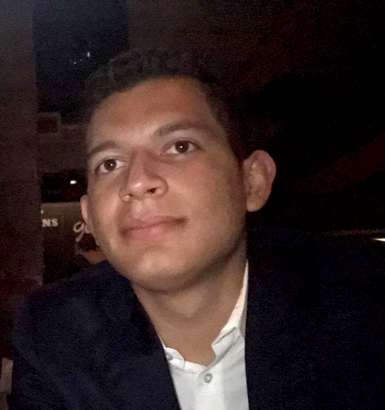 Raised by a recently immigrated single mother in a predominantly Latino and African American community, Andrés is committed to extend his reach to underrepresented communities. He is also the community outreach chair of SOCA and a representative of the SAC—Diversity and Inclusion in Neuroscience subcommittee. As the Vice President of Spanish Speaking Events, he will continue the theme of inclusion to make the excellent scientific research being done at Columbia accessible to the communities of Harlem and Washington Heights. You-Nah is a PhD student in the Neurobiology and Behavior Program at Columbia. You-Nah joined CUNO in 2017 and she is the new VP of the Single Visit Classroom Teaching. 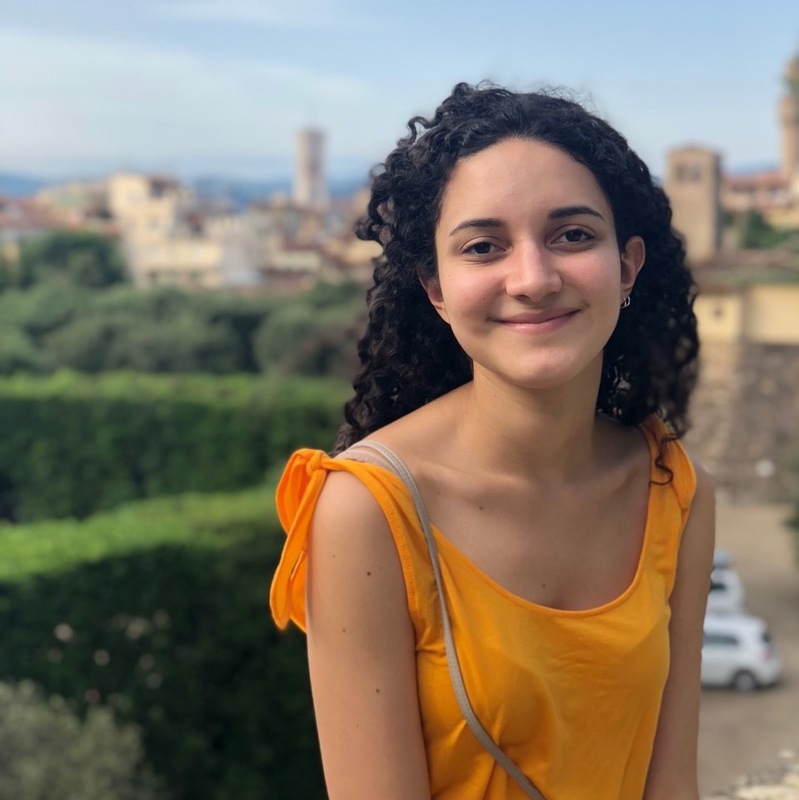 She connects CUNO’s volunteers to school teachers who are interested in hosting a neuroscience lesson at their classrooms. In addition to coordinating single visits, You-Nah enjoys volunteering for different CUNO activities including Saturday Science and Curriculum Development.